Home Architecture How to build your Own Smart Home? The world of smart home automation is captivating. The concept of making your home intelligent, making your strenuous daily duties occur automatically with no effort is the key reason to join the automation bandwagon. However, entering into the universe of smart homes can be hard. So, you need enough funds and enough expertise to make sure your project is successful. Before people knew how linked houses could come together, the prototypes appeared far-fetched and extremely complicated. Currently, having a smart home is not as intimidating and overwhelming as it seemed to be initially. It’s simple particularly if you begin small and advance the system bit by bit. However, make sure you pick the features that are best suited for your needs and must be affordable. Here is a guide to assist you to get started when building a smart home. 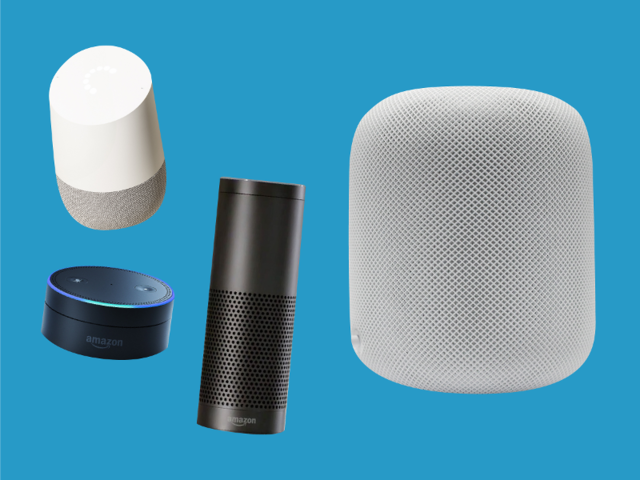 Smart speakers are powered by smart assistance and they usually come with a mobile app that serves as a hub of sorts. The app will allow you to register and access smart home gadget so that you can command them with voice commands through the speaker rather than visiting the apps. However, not that these smart speakers are built different and some are designed to work with specific services. For instance, Lifewire points out that HomePod from Apple is designed to work with Siri only. This means that people using Alexa or google assistant can’t benefit from it. However, you can check on other options such as echo speakers or google home products that are powered by google assistant. This is easy to install and also relatively cheap. Smart lighting is one of the greatest application that supports voice control in the home. A smart bulb can help save energy and prevent you from being tied down to an inconveniently-situated switch. Together with other home security systems, smart bulbs play a vital role in protecting your home. You just need to replace the ordinary build with smart bulbs. You will need to purchase a small hub that will be mounted on the wall and then linked to the router through Ethernet. The installation takes 5 minutes and it can hold up top 50 smart bulbs. The smart bulbs are available in local shops that stock standard light bulbs. Most smart light bulbs can be linked to the smart speaker directly via a separate app while some will need an additional hub. Therefore, make sure you check the details of the products before purchasing them. Additionally, check to find out if the product is compatible with the smart assistant you have. Another important thing to check is the size of the bulb you are changing, so you use the smart bulb. While the majority of smart devices need more work for installation, there easy to install than many conventional security systems. They play a vital role in offering peace of mind knowing that your family is safe. Smart doorbells allow you to see who is at your doorstep even when you are away. The devices use a camera and in-app contact feature that utilizes one-way video and two-way audio. Once the doorbell rings, your phone will call you via video. You can choose to respond to the call or ignore. However, make sure the app is synchronized to smart lock, deadbolt controlled through the app or with smart speaker using a password you say aloud. This will allow you to let them your visitors in. the most famous smart doorbell us motion detector to inform when someone is approaching your door and allow you to replay the footage. A smart plug is a modern adaptor that transforms your ordinary appliances into smart appliances. The device uses WIFI to offer you control of the gadgets from any location through the app. 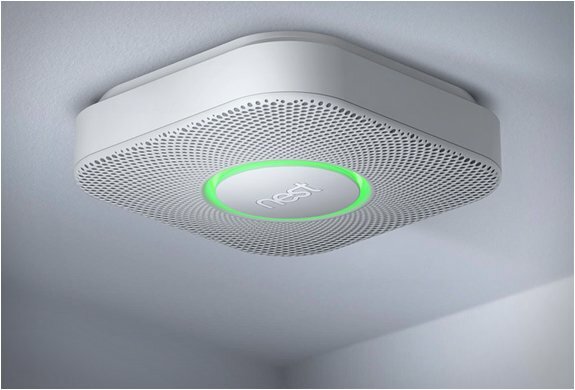 Traditional smoke and carbon monoxide sensors dump security systems. While their alarms can be extremely loud, they can be of help if no one is at home to hear them. A smart carbon monoxide sensor will also produce loud sounds, but it will send a notification to your mobile phone. As illustrated by ProSecurity, high-quality home security cameras have numerous advantages. For instance, it allows you to watch over your house, especially when you are not home. Indoor cameras will assist you in knowing what’s happening in the house while the exterior models will catch intruders in the act. Building a smart home can be a hard task. You must study and understand all the technical jargon in security systems. However, if you will be patient, the struggles will be worthy since you transform your dull home into an automated sentient house.